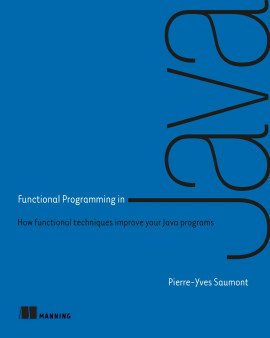 A comprehensive and practical introduction to the modern features of the latest Java releases with excellent examples! 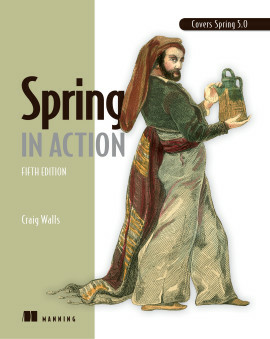 An eBook copy of the previous edition, Java 8 in Action (First Edition), is included at no additional cost. It will be automatically added to your Manning Bookshelf within 24 hours of purchase. 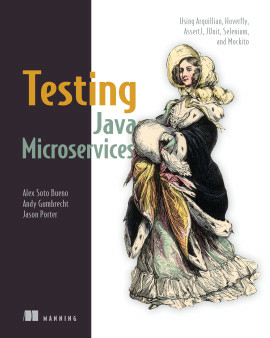 Manning's bestselling Java 8 book has been revised for Java 9 and 10! In Modern Java in Action, you'll build on your existing Java language skills with the newest features and techniques. 1 Java 8, 9, 10, and 11: what’s happening? 1.1 So, what’s the big story? 1.2 Why is Java still changing? 3.3.3 Step 3: Execute a behavior! 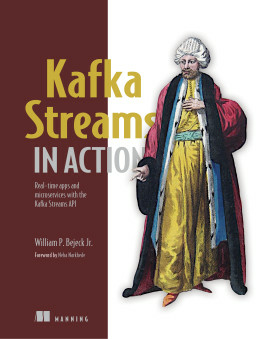 5.8.5 Streams from functions: creating infinite streams! 11.1 How do you model the absence of a value? 11.1.3 What are the alternatives to null in other languages? 15.1.4 What do you want from threads? 15.2.5 How do exceptions work with asynchronous APIs? 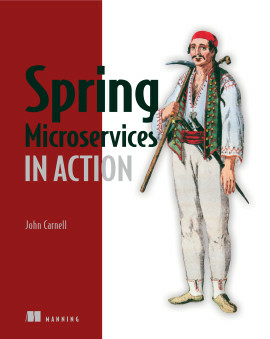 17.2.4 Why doesn’t Java provide an implementation of the Flow API? 19.5.2 What does "Return the same object" mean? 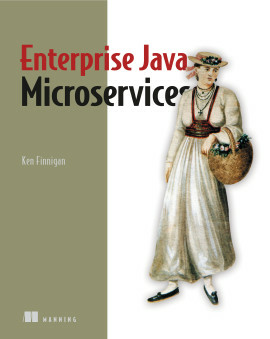 21.4 What’s ahead for Java? 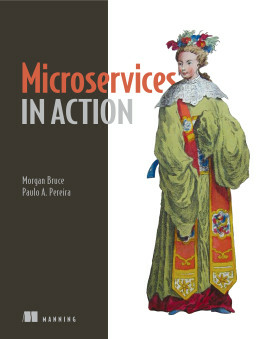 Modern applications take advantage of innovative designs, including microservices, reactive architectures, and streaming data. 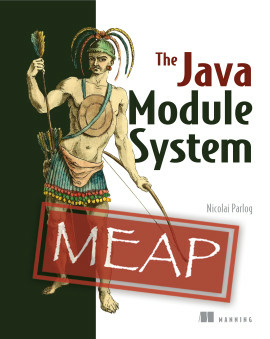 Modern Java features like lambdas, streams, and the long-awaited Java Module System make implementing these designs significantly easier. It’s time to upgrade your skills and meet these challenges head on! 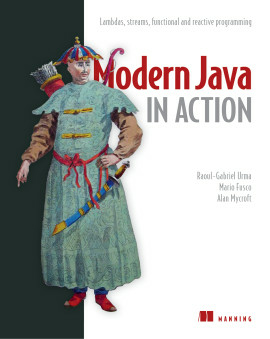 Modern Java in Action connects new features of the Java language with their practical applications. 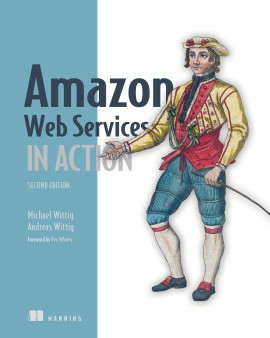 Using crystal-clear examples and careful attention to detail, this book respects your time. It will help you expand your existing knowledge of core Java as you master modern additions like the Streams API and the Java Module System, explore new approaches to concurrency, and learn how functional concepts can help you write code that’s easier to read and maintain. Written for developers familiar with core Java features. Raoul-Gabriel Urma is CEO of Cambridge Spark. 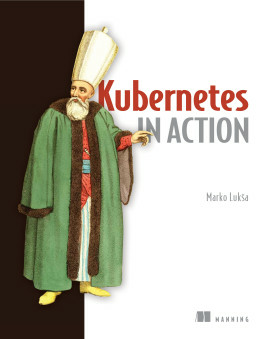 Mario Fusco is a senior software engineer at Red Hat. Alan Mycroft is a University of Cambridge computer science professor; he cofounded the Raspberry Pi Foundation. Hands-on Java 8 and 9, simply and elegantly explained. 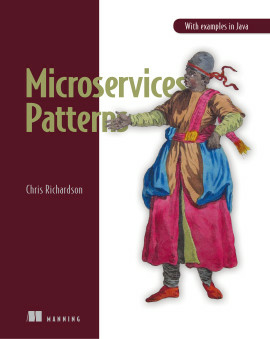 A lot of great examples and use cases for streams, concurrency, and reactive programming. 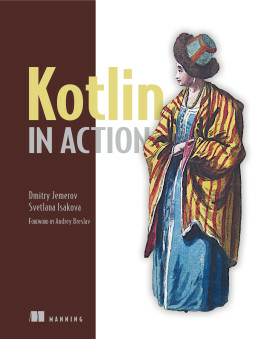 My Java code improved significantly after reading this book. I was able to take the clear examples and immediately put them into practice.